Kenneth Miller, BA in Anthropology, Psychology, and Religious Studies, from University of Colorado: Boulder; MA in Eastern and Western Traditions: The History, Philosophy and Transmission of Astrology, from Kepler College; American College of Vedic Astrology: Level II certification; Council of Vedic Astrology: Jyotish Kovid certification. After years of having his newspaper horoscope read to him by his mom, Kenneth D. Miller made the shocking discovery that all the planets were involved in astrological judgments. At age 13 he taught himself how to cast a chart by hand. This began a lifelong interest in astrology and astrological traditions. He remained an amateur western astrologer studying with various teachers until the mid-1990s, when he was exposed to Indian (Vedic) astrology, and after a few years decided to make a mid-life career switch to become a professional astrologer. 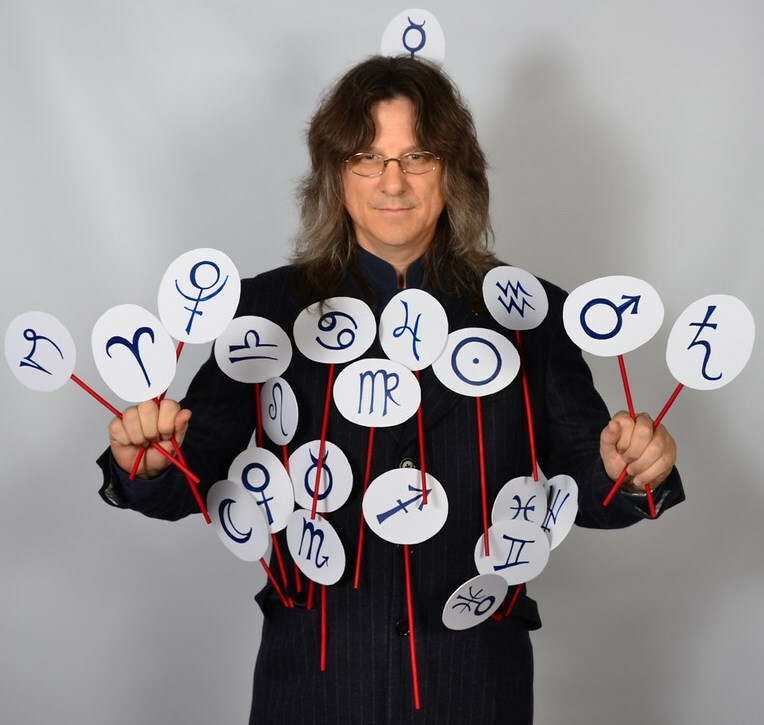 Kenneth transitioned from amateur to professional astrologer in 2005. Since then he has been active seeing clients, researching, and recently received his Master’s degree in the history of astrology. In addition to receiving American College of Vedic Astrology’s Level II and the Council of Vedic Astrology’s certificate of Jyotish Kovid , Kenneth has also studied in India where he earned the title of Fellow of the Institute of Vedic Astrology (FIVA) and was awarded the title Jyotish Medha Shri by the Indian Council of Astrological Sciences. He is a lifetime member of the Council of Vedic Astrology, NCGR, and AFAN, and maintains membership in ISAR and the AFA. He loves astrology and is eager to serve the Jyotir Vidya (Goddess/Knowledge of Astrology). In addition to Indian astrology, Kenneth has studied Modern western astrology with Helena Elizabeth Ruhnau, Hellenistic astrology with Demetra George and Robert Schmidt, Medieval astrology with Robert Zoller, and Renaissance astrology with Lee Lehman. He is one of the few professional astrologers with a working knowledge of all of these traditions. 8 November: Sidereal vs. Tropical Zodiac: Can There Be More Than One?